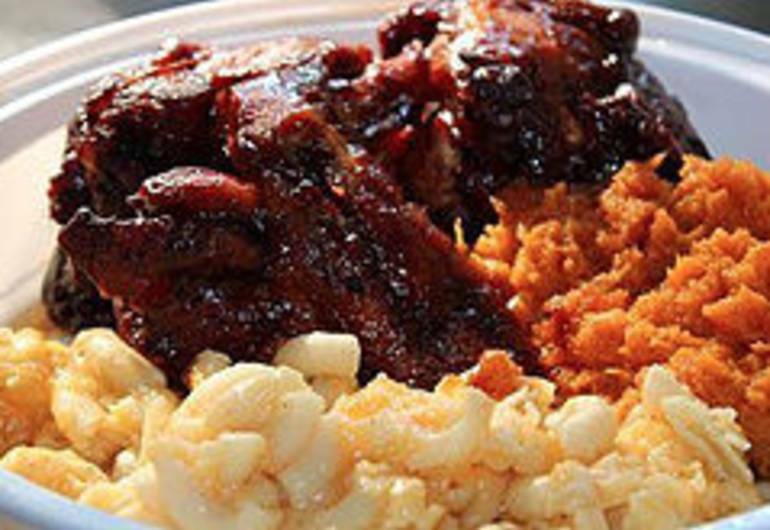 The Weekend Spot Restaurant is a family owned and operated restaurant serving Authentic Ricosoul Cuisine. Ricosoul a concept born to fuse Soul and Puerto Rican homestyle cooking served only on the weekend. 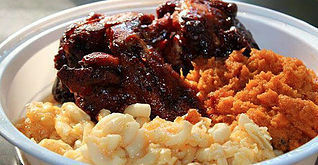 We serve a variety of tasty traditional dishes such as Macaroni N' Cheese and Collard Greens to Empanadas and Maduros. We pride ourselves in offering a family oriented atmosphere, high quality ingredients and healthy meals.